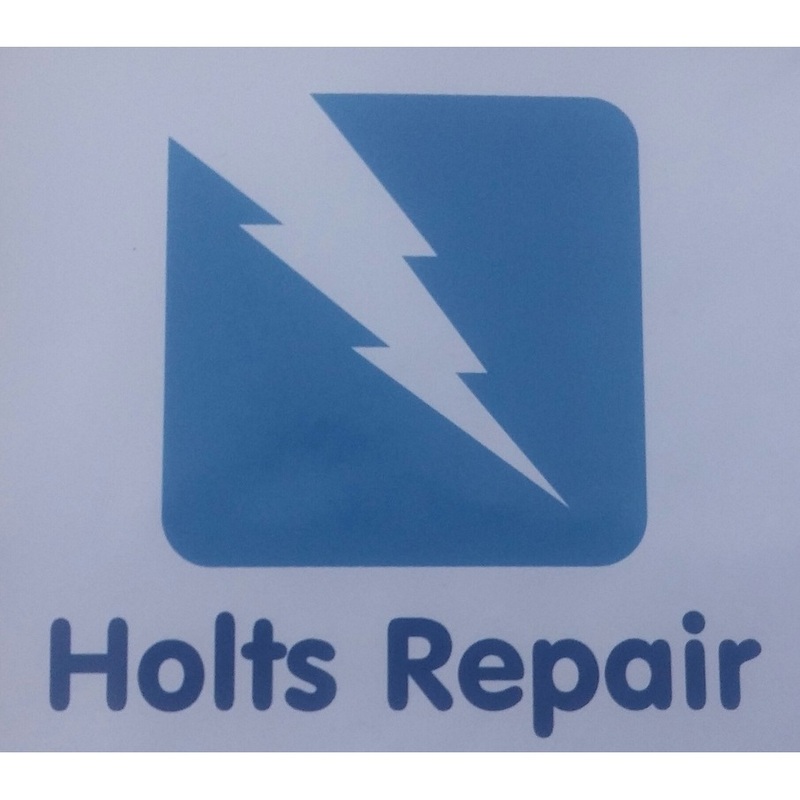 Holt Rawlins Repair. I have 25 years of Experience. HVAC and refrigeration service technician. I moonlight evenings and weekends repairing commercial and residential coolers and freezers, gas and electric furnaces and boilers. I also repair restaurant equipment, such as milk shake machines , clam shell grills and fryers. I have a college education in electronics and industrial electrical design, also technical training in HVAC and refrigeration. I have a universal cfc (refrigerant) license. I was trained and certified from McDonalds as a kitchen service technician. Give Us A call Today .